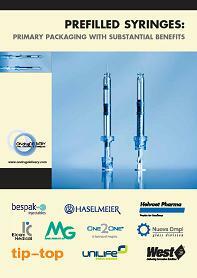 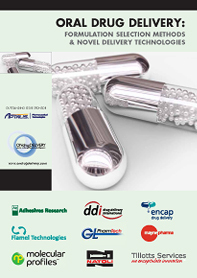 Citation: Katz M, Ben-David O, “UV Sterilisation & the Case for Prefilled & Preloaded Drug Delivery Systems”. 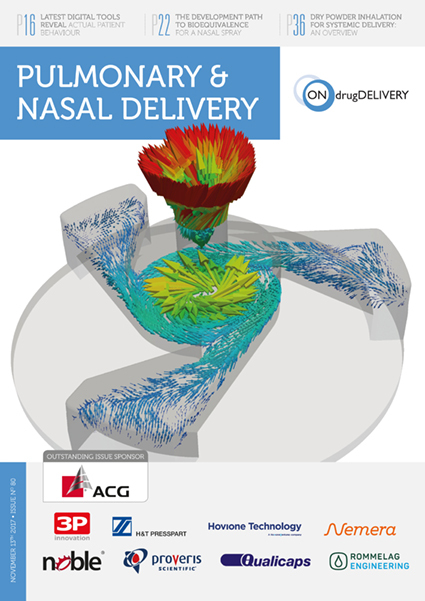 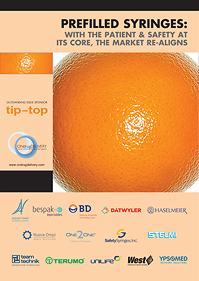 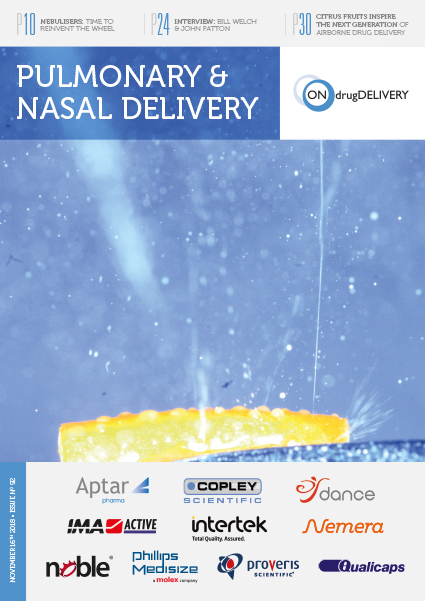 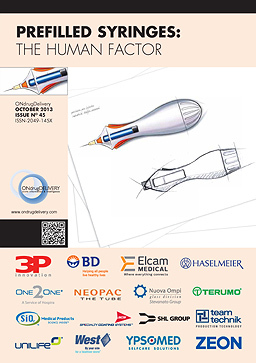 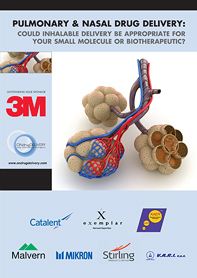 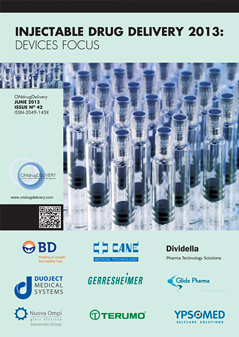 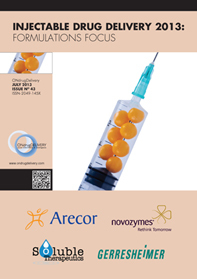 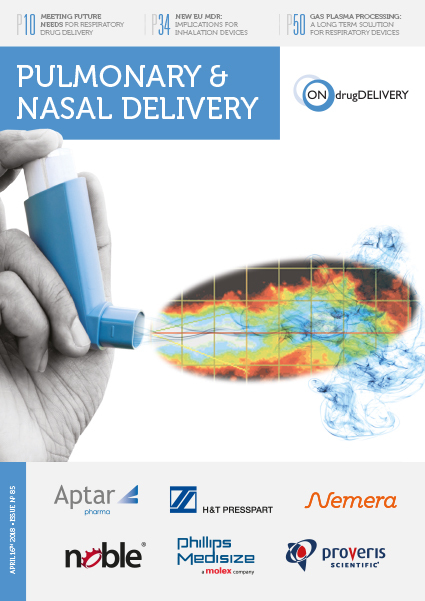 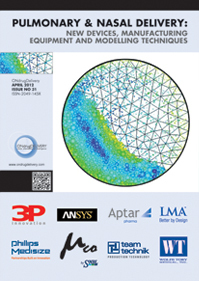 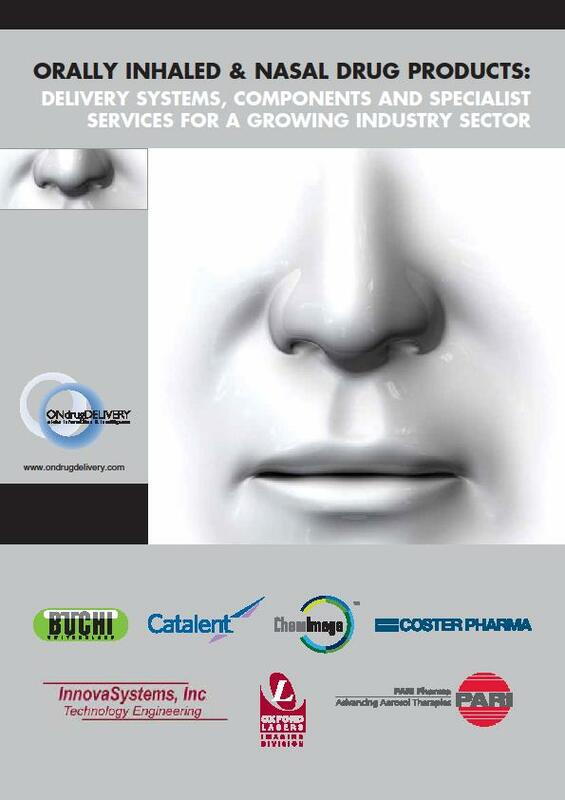 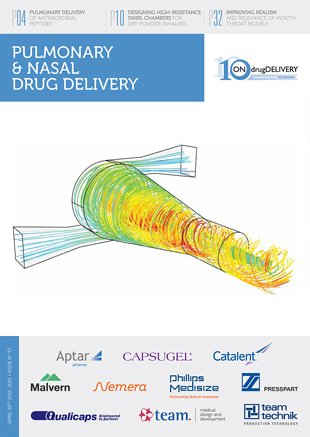 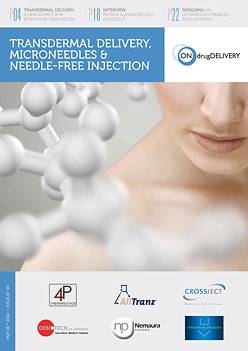 ONdrugDelivery Magazine, Issue 95 (Feb 2019), pp 80-84. 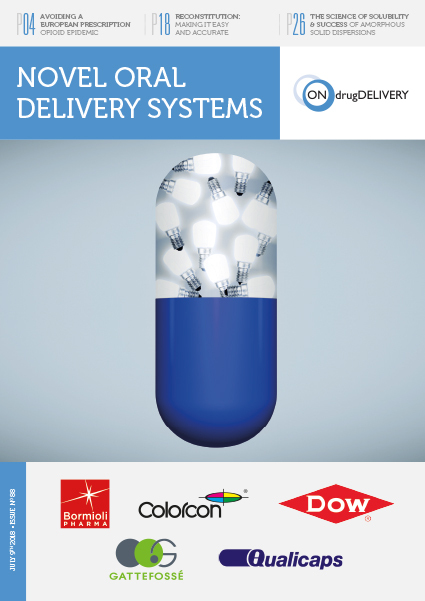 Recent advances in technology are positively influencing how we take medications and manage our health. 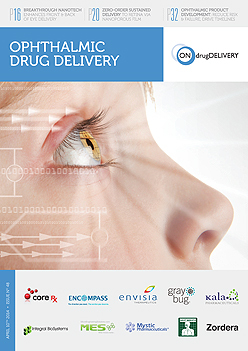 This can be seen across multiple aspects of healthcare, and in drug delivery specifically. 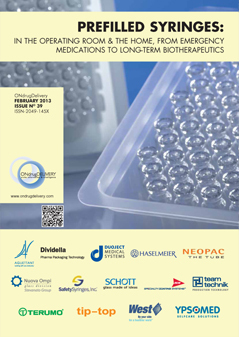 Drug development is changing due to advances in biotechnology research, allowing new medications to be developed, symptoms to be better managed and diseases to be cured. 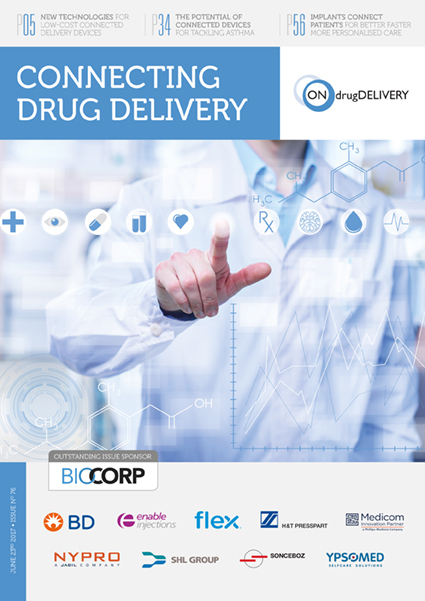 Accordingly, we see biologic medications filling the pipelines of pharma companies, overtaking traditional oral medications and small-molecule injectable drugs. 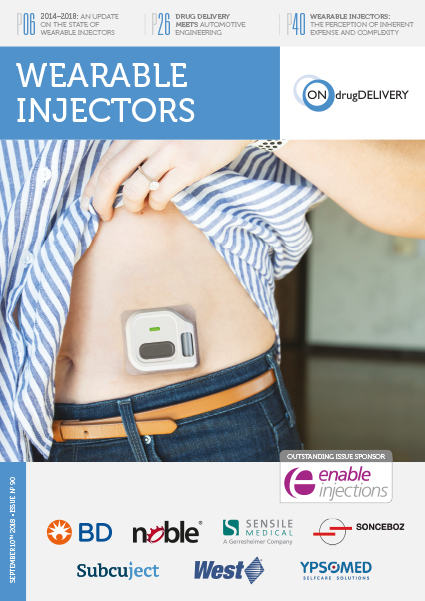 Connected drug delivery devices are enabling patients to become more engaged in their treatments and to better manage their diseases. 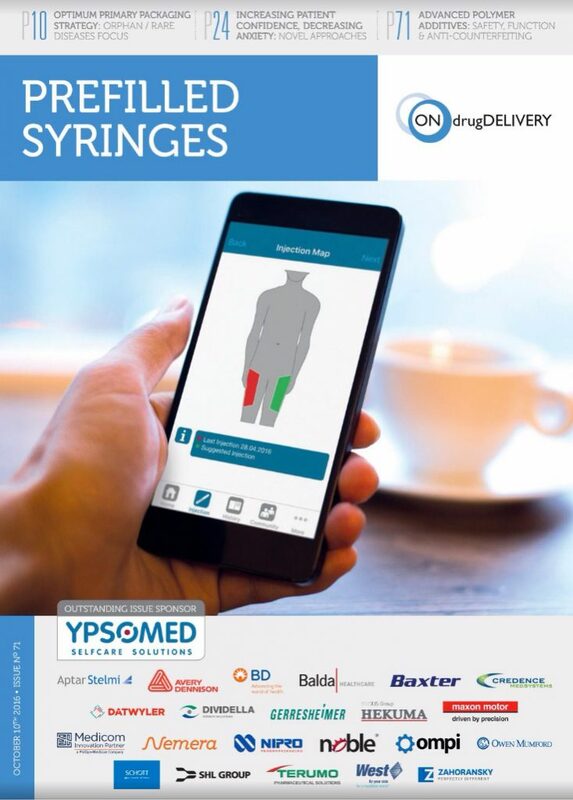 Smart and intuitive devices allow patients to self-administer, adhering to their prescribed therapies in the comfort of their own homes. 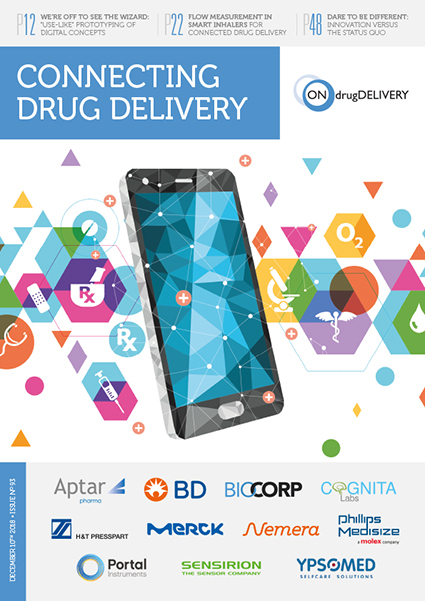 Technology advances in various areas are positively influencing the world of drug delivery, and we can expect to see further innovation in the coming years for the benefit of patients worldwide. 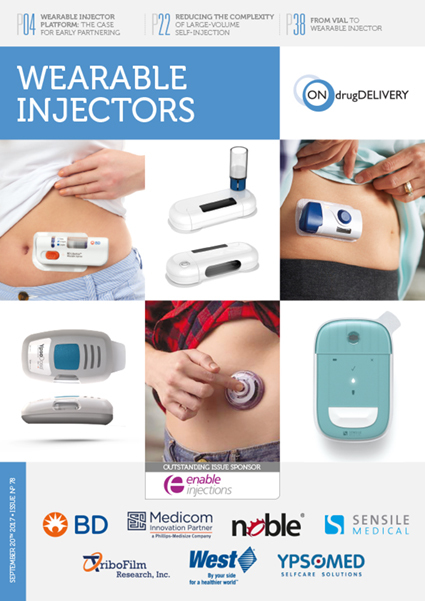 Wearable drug delivery devices, or wearable injectors, are one category of drug delivery device designed for self-administration of injectable medication. 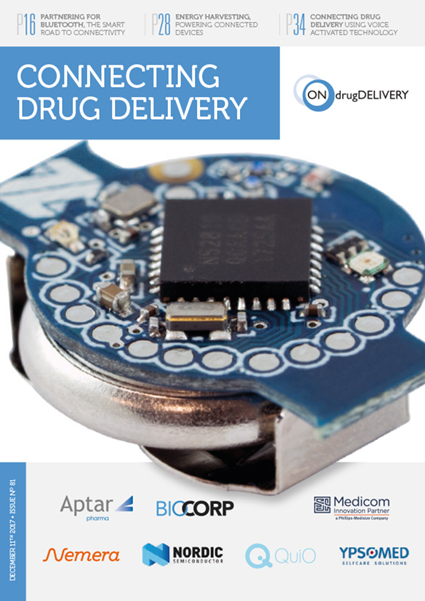 These devices align with several trends in the drug delivery market, offering a solution for the administration of large-volume and high-viscosity medications into the subcutaneous tissue in a smart and user-friendly drug delivery device.1 Sorrel Medical is focused on the development, manufacturing and commercialisation of a wearable drug delivery platform (Figure 1), utilising the company’s experience in medical devices and innovative technology solutions. 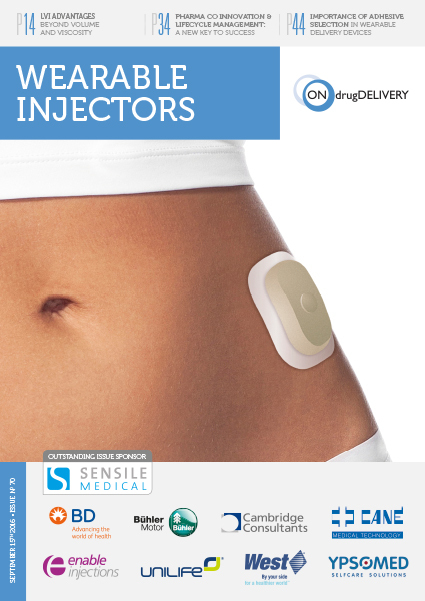 Figure 1: Sorrel Medical’s wearable drug delivery platform (2 mL, 3 mL and 10 mL devices pictured). 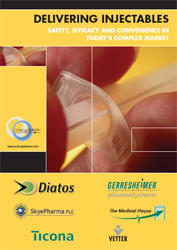 The partner – a pharmaceutical or biotech company, partnering with Sorrel to bring a drug/ biologic-device product to market. 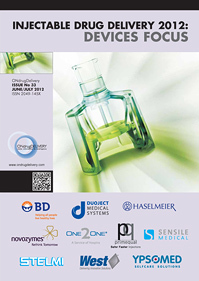 Ease of use for the patient. 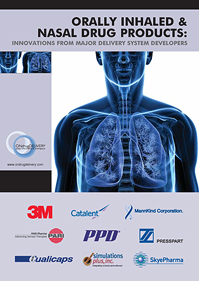 When needing to solve technical challenges throughout the product development cycle, it was imperative to adhere to the defined development guidelines, ensuring that the end product was a non-compromising, patient-centric and partner-focused system. 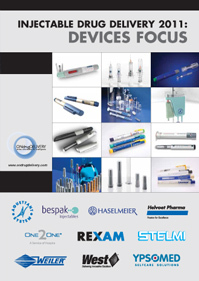 The device configuration is prefilled and preloaded. 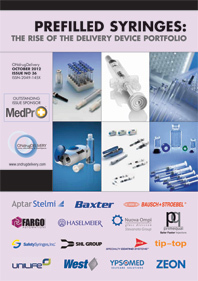 These configurations vary according to factors such as complexity for the patient, ease of use, final assembly, supply chain considerations, regulatory status and more. 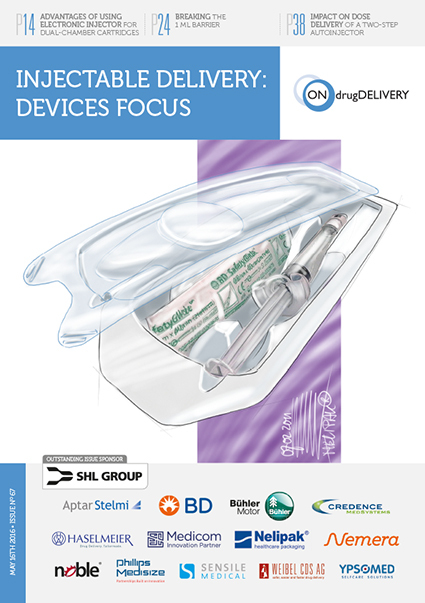 The first fill form requires the user to fill the device with the drug manually. 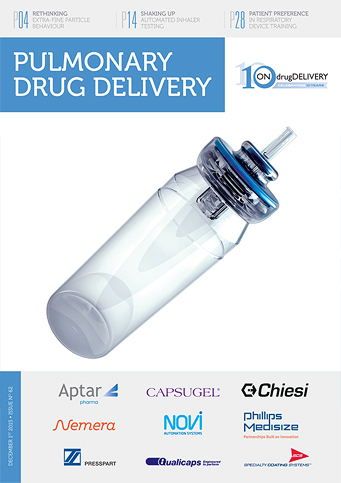 With the second, the drug reservoir is prefilled, and the user is tasked with loading the prefilled reservoir into the drug delivery device. 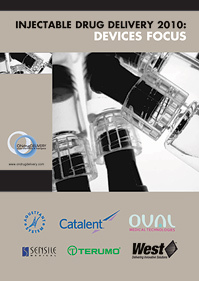 Where there are steps for the user, there is room for error and risk of non-compliance. 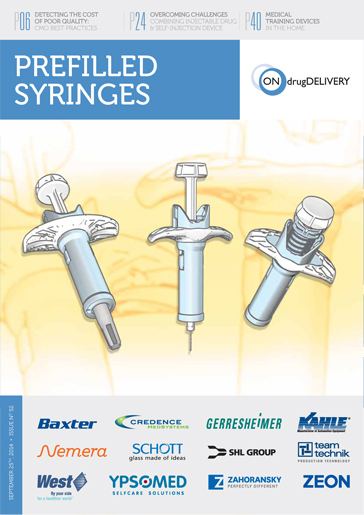 Users can drop vials, place drug cartridges in upside down, incur needlestick injuries, leave device doors open or skip the mandatory disinfection of a cartridge septum. 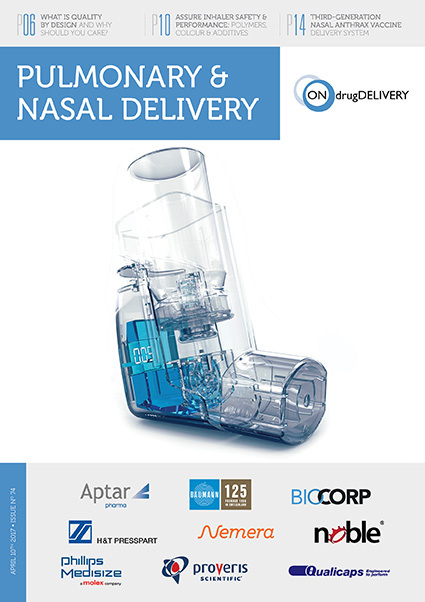 The prefilled and preloaded device configuration is essentially a ready-to-use device, in which the user has no interaction with the medication itself, and the drug delivery device constitutes the entire user interface of the patient with the medication. 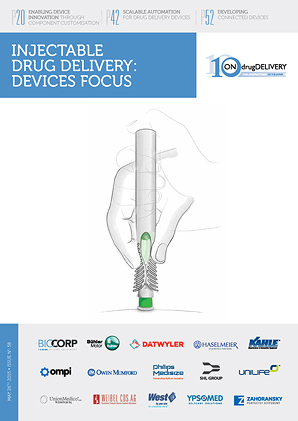 Alongside the benefits of a prefilled and preloaded configuration come inherent challenges, which can be barriers to the development and commercialisation of such a drug delivery device. 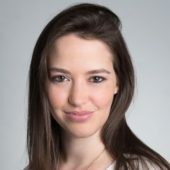 For self-administering patients, the assumption is that they are at home, without the presence of a healthcare professional. 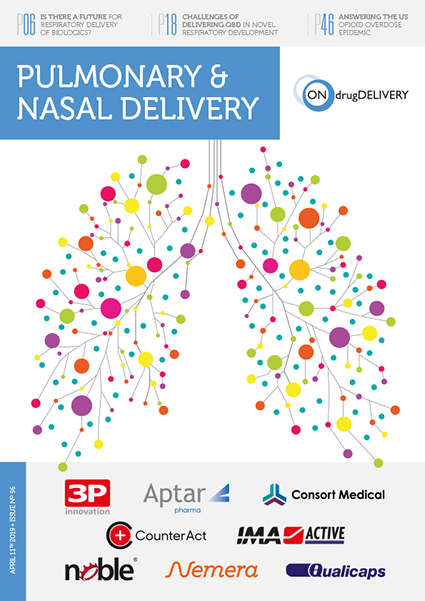 For such patients it is essential to provide the best experience possible, regardless of age or health condition. 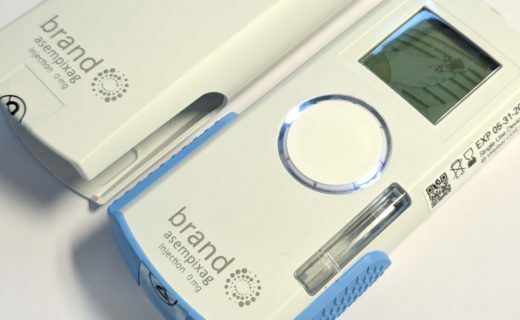 This includes a simple user interface that reduces room for use errors, while promoting adherence to therapy. 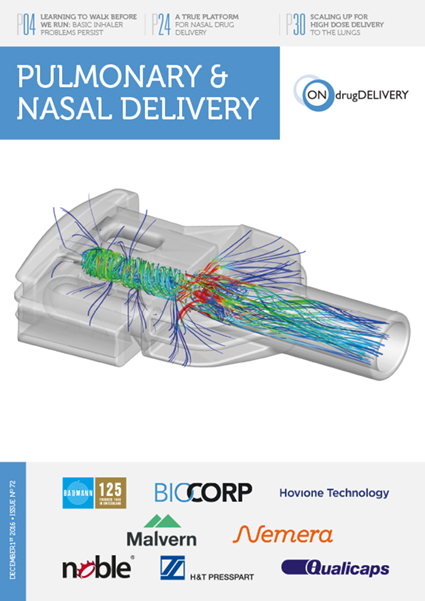 Ideally, the drug-device system would come as one single unit, preloaded with a prefilled primary container. 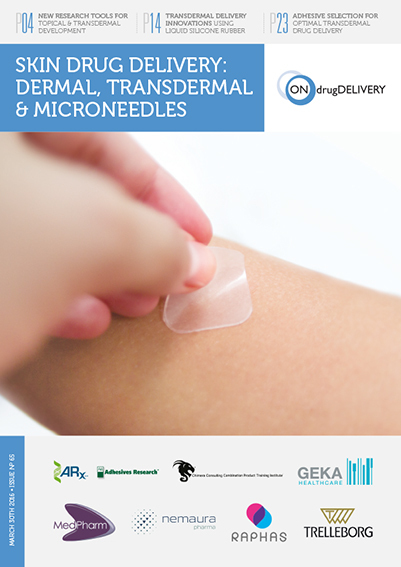 In this scenario, the user would simply remove the device from its packaging, peel the adhesive liner, adhere to the body and initiate treatment (actively or automatically). 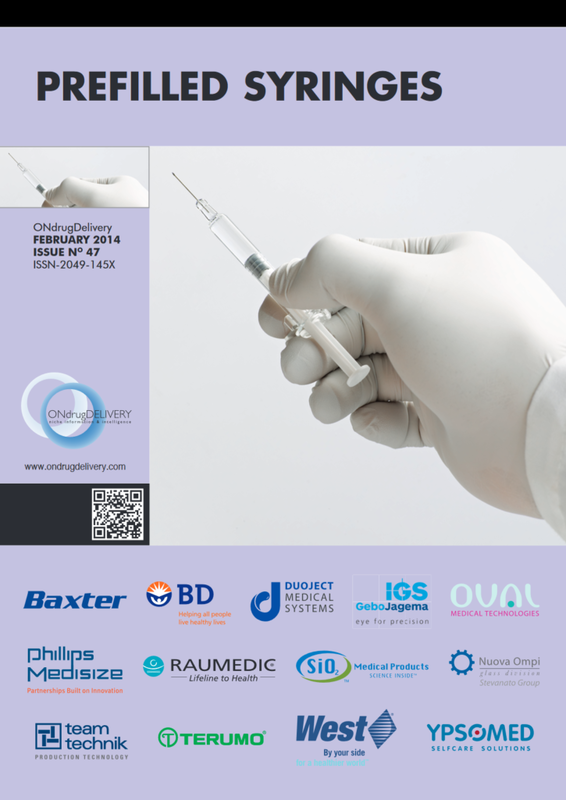 The patient’s experience would be as intuitive as putting on a plaster. 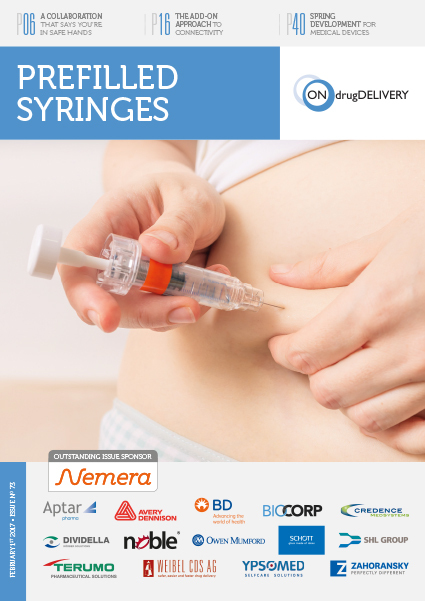 For any injectable medication, it is important to recognise that the way the patient experiences the medication is through a drug delivery device. 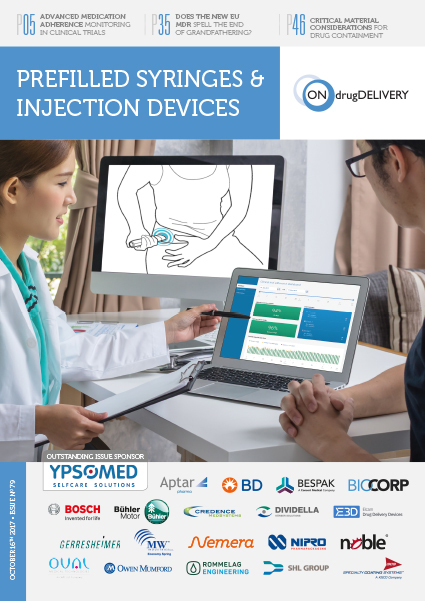 As a critical influencer in the interaction between their medication and their users, pharma companies often rely on external device manufacturers, putting the experience of their users in the device manufacturers’ hands. 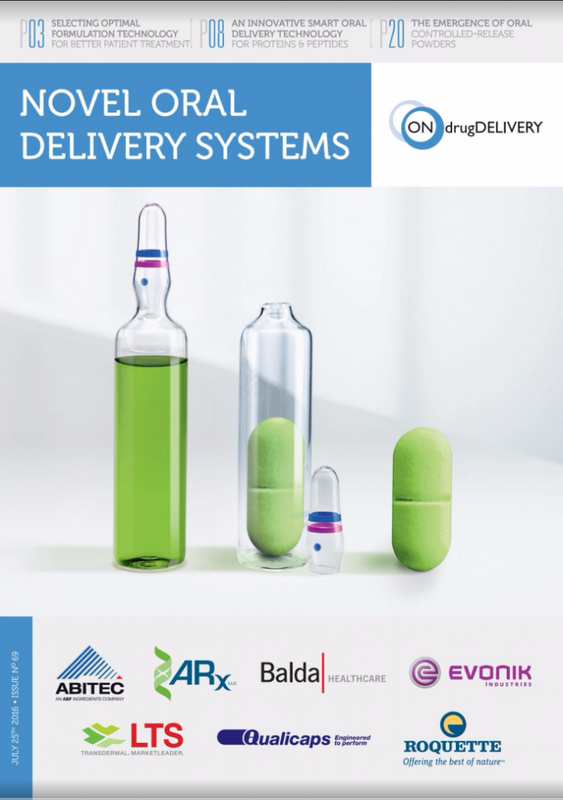 A positive user experience is of highest importance for the pharmaceutical company, as it will influence the patient’s level of adherence to the prescribed treatment. 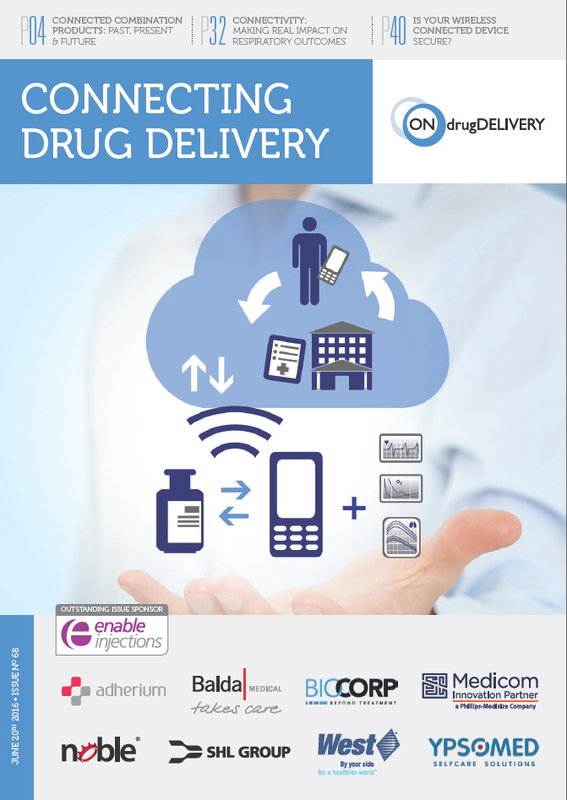 With medication non-adherence associated with 125,000 deaths in the US alone, costing up to US$289 billion (£225 billion) annually,3 pharma companies are investing significant efforts into ensuring a positive experience. 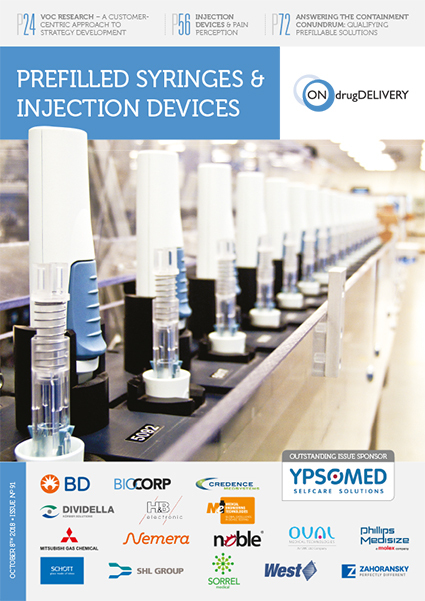 A critical challenge in the development of a prefilled and preloaded device is the process of integrating the aseptic drug filling process and the device assembly in a way that ensures a disinfected fluid path. 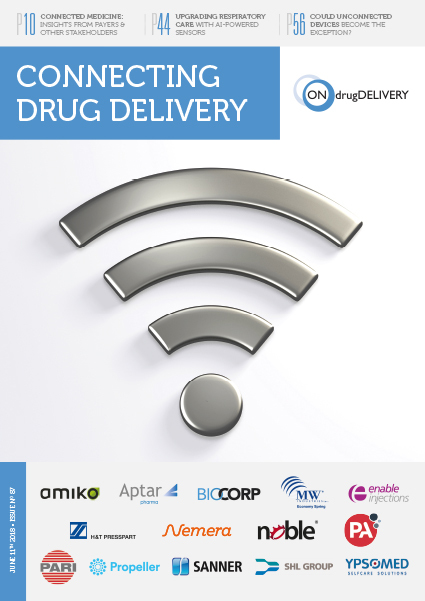 Furthermore, doing this in a manner that is cost effective, with no user intervention and minimal disruption to established pharma processes, poses an additional barrier. 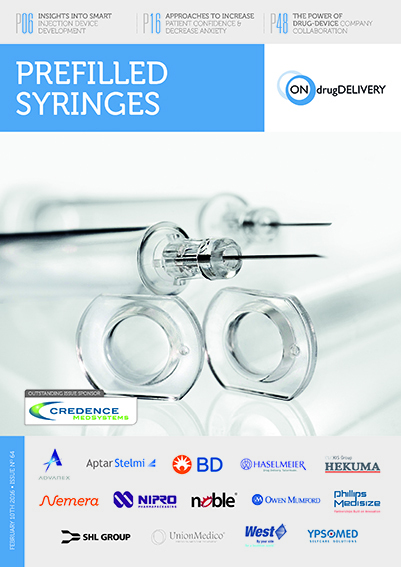 The injectable medication is sterile in its primary container, and the drug delivery device can be sterilised. 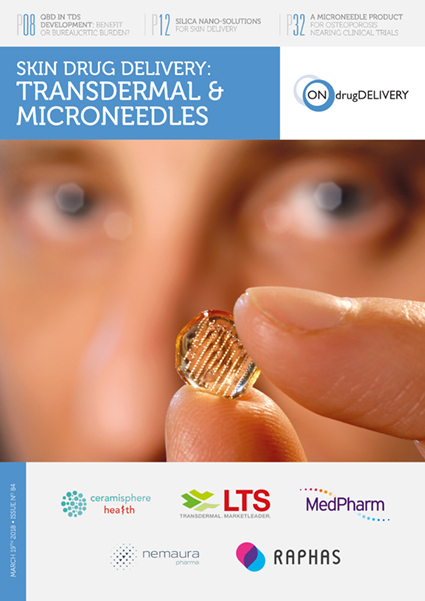 The challenge is to maintain a sterile path for the fluid to travel through, from primary container all the way to the subcutaneous tissue where it is therapeutically active. 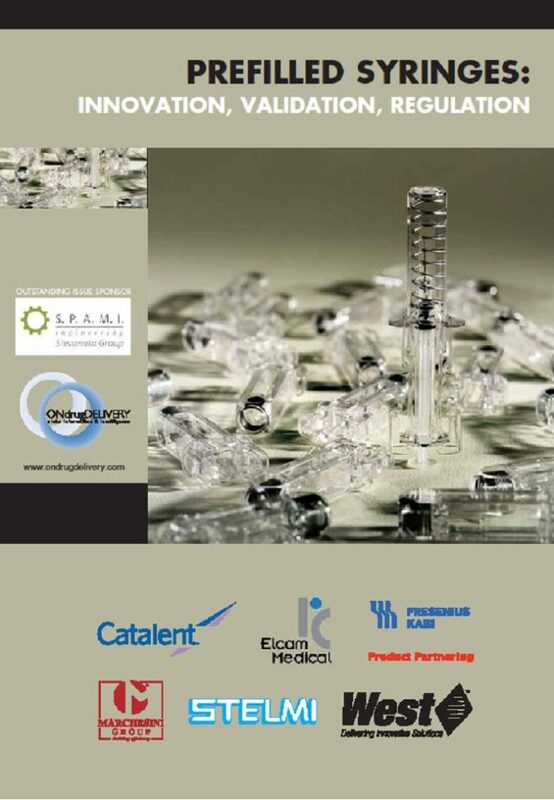 And there is an additional challenge of achieving this without disrupting established filling processes, while also allowing the device manufacturer to test the final assembled product prior to it leaving the manufacturing facility. 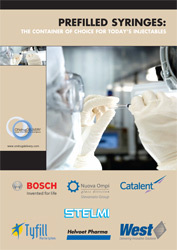 The point of engagement between the two separate and sterile entities is crucial. 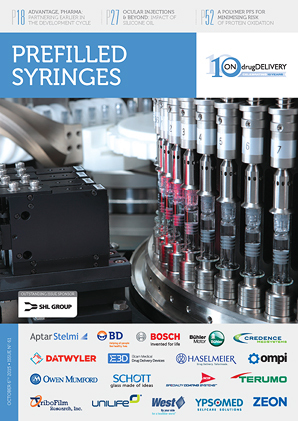 Creating a micro-organism-free fluid path for a prefilled and preloaded solution generally necessitates alterations to be made to the established pharma processes; for accommodating proprietary cartridges that contain the entire fluid path, or for loading the cartridge under aseptic conditions. 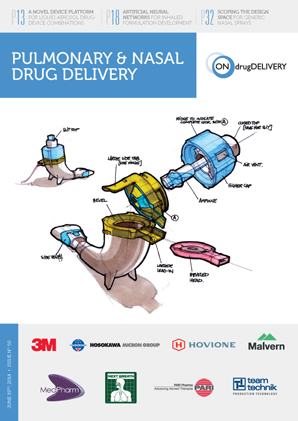 The ideal solution envisioned by Sorrel (Figure 2) would have each party doing what they do best: the pharma partner handling the drug filling with or without the assistance of an external contract manufacturer, as they do today; and the medical device manufacturer fully assembling the device, and performing its final testing and sterilisation. 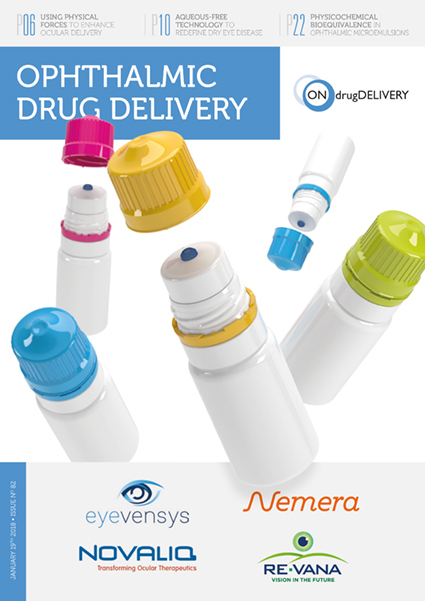 The prefilled primary container (coming from the pharma partner) would then be assembled into the device (coming from the device partner) either at the pharma company, a contract manufacturer or at Sorrel. 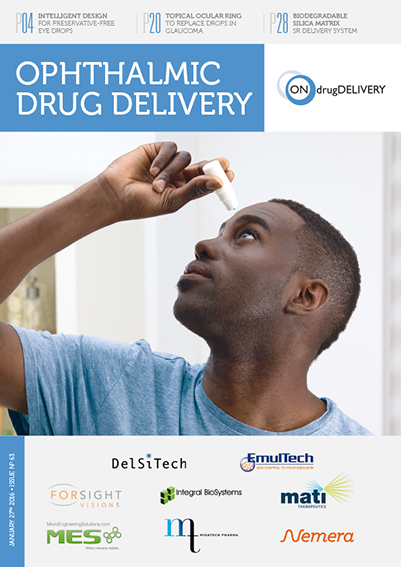 In some instances, a homecare pharmacy or clinic could even prepare the medication for a patient, loading the prefilled reservoir into the device before sending it home with a patient for self-administration. 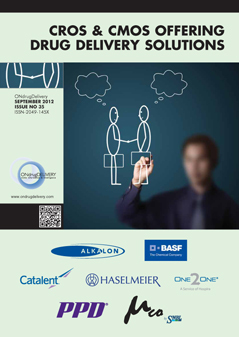 Figure 2: The attributes of an ideal (theoretical) solution. 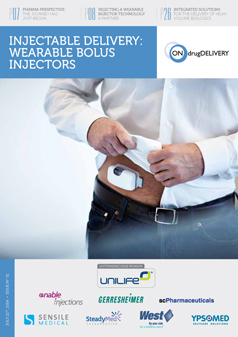 Maintain a fully disposable and easy-to-use, prefilled and preloaded wearable drug delivery device. 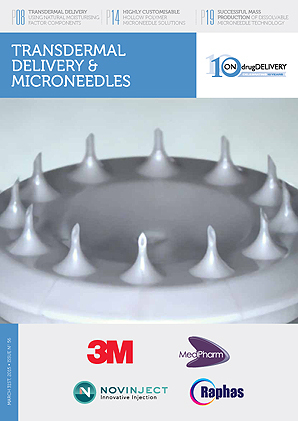 Figure 3: The Sorrel wearable injector disinfection chamber (3 mL pictured). 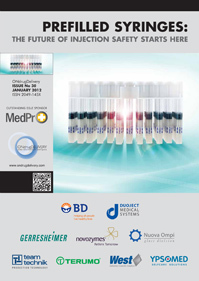 Throughout the search for an adequate technology that allows disinfection at point of care, UV technology was discovered to be ideal. 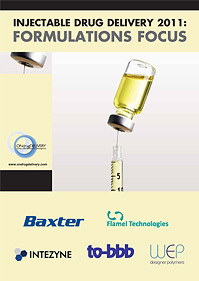 The UV light can be activated inside a confined disinfection chamber prior to engagement between the device fluid path and the primary container, ensuring a completely disinfected fluid path (Figure 3). 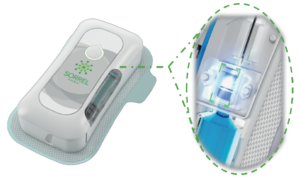 This enables a solution that can be automatic, verified and controlled, taking the responsibility of disinfection out of the patient’s or pharma partner’s hands. 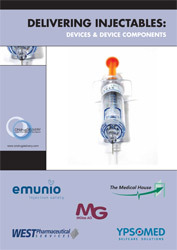 UV-C is a short wavelength ultraviolet light which is “germicidal”; having the ability to destroy nucleic acids and break apart the DNA of bacteria, preventing the ability of micro-organisms to function or reproduce.4 UV technology has a long history and strong track-record for healthcare-associated infection control. 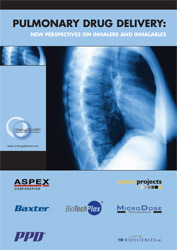 In 1903, Niels Finsen was awarded a Nobel Prize in Medicine, for using UV to treat tuberculosis, and in 1910, UV was first used to disinfect water systems in France. 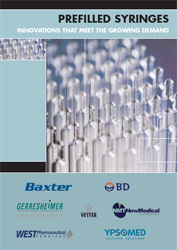 By 1960, UV-C was being applied inside biological hoods in hospitals to ensure the sterility of drug-compounding workstations. 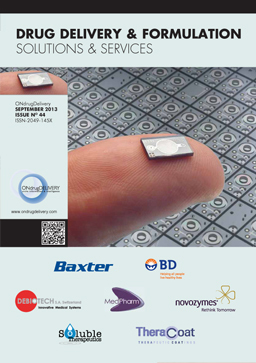 In 2012, UV-C LEDs were introduced widely for water disinfection. 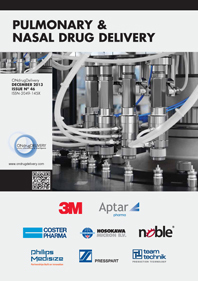 Today, they can be found in commercial and hospital disinfection systems for mobile phones, tablets, keys and more. 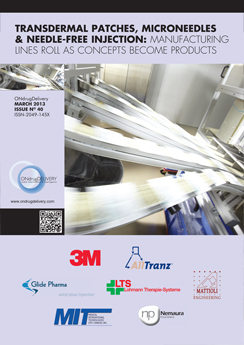 As the technology developed over the years it has, like many technologies, become smaller and more cost effective, while its efficacy and reliability for disinfection have been proven time and again. 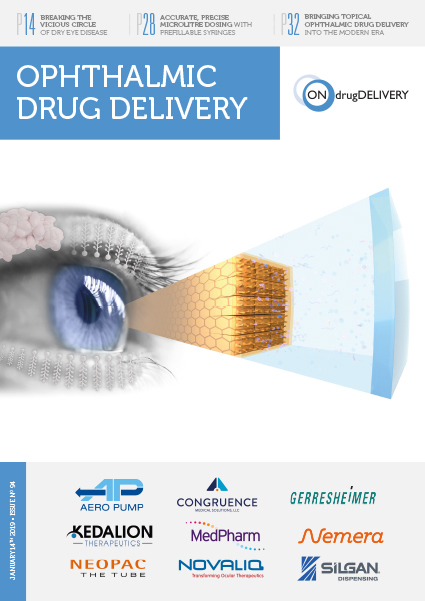 The size and cost reduction reached today are what enable Sorrel to integrate UV-C LEDs within a disinfection chamber in a wearable drug delivery device, while allowing the device to be fully disposable for the benefit of patients. 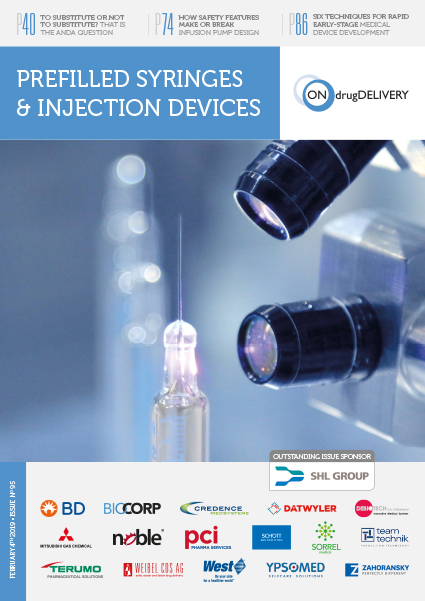 Crucially for pharma partners, the integration of a UV-C LED allows the device to maintain its “primary container-agnostic” definition, with the solution being complementary to a variety of drug reservoirs, and not affecting the choice of primary container for the partners. 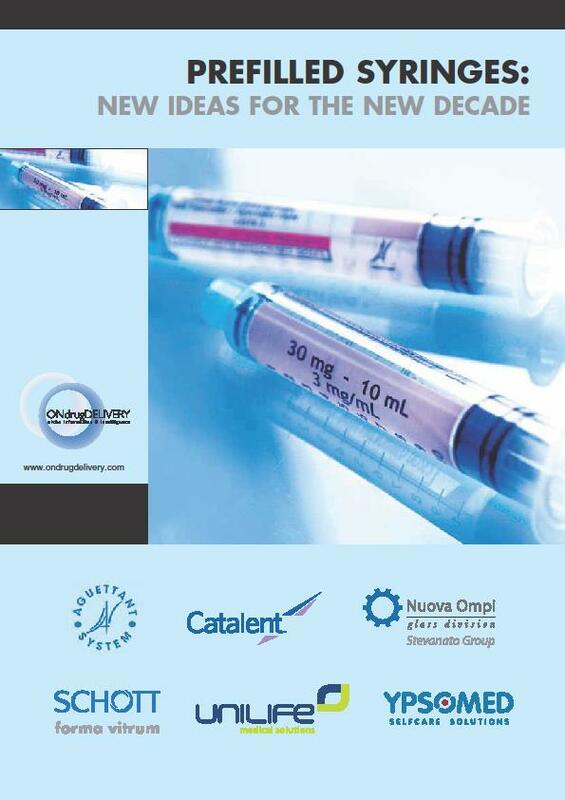 Working with internal resources and external laboratories, UV-C was put to the test. 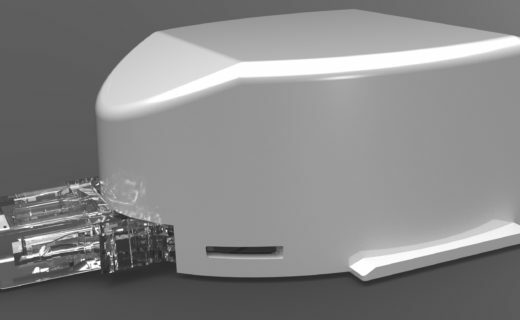 A significant amount of data was created in order to validate and verify the UV technology, and below is a summary to provide insight into two experiments conducted. 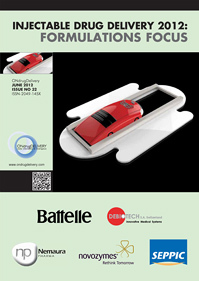 Several tests were designed to determine the efficacy of UV-C at eliminating bacteria from the disinfection chamber. 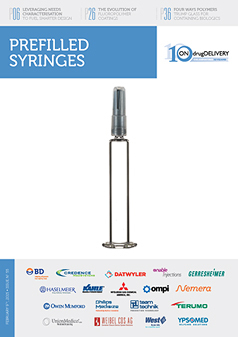 The goal was to be comparable with the industry standard of manual ethanol swabbing, with the added benefits of the control and repetitive results. 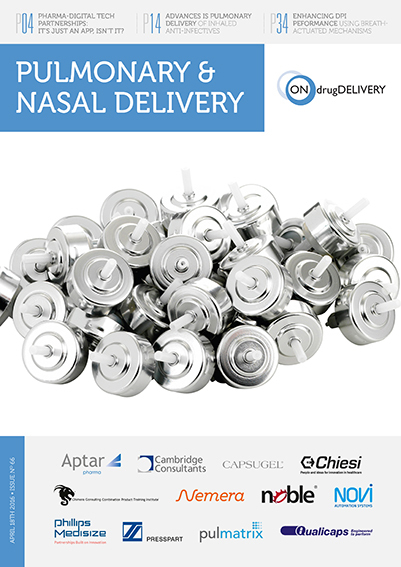 The starting point was planting a bacterial load of 5,000,000 Staphylococcus aureus (a representative bacteria; one of many strands tested) on a cartridge septum, aiming for 6 Log reduction of bacteria on the septum and total elimination of viable bacteria entering the cartridge. 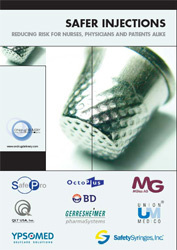 UV-C was tested using an 18G needle to penetrate the cartridge septum. 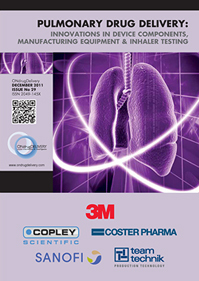 Although a percentage of the bacteria were eliminated by the mechanical barrier from entering the cartridge’s rubber septum, a significant number of bacteria were found to enter the medication if no disinfection method was applied, further proving the importance of finding a suitable disinfection solution. 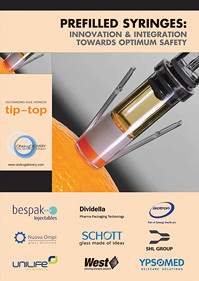 After UV-C LED exposure, the goal of 6 Log reduction in the number of bacteria on the cartridge septum was obtained, with no viable bacteria entering the cartridge, proving the technology’s ability to properly disinfect the cartridge septum (Figure 4). 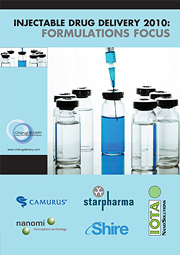 Figure 4: Bacteria elimination following application of various disinfection methods. 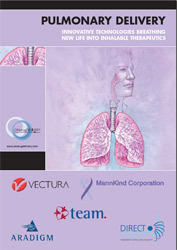 A second set of experiments was conducted to ensure UV-C was only disinfecting the chamber and would not have the ability to reach any area outside the disinfection chamber, including the medication, the patient, the environment or any other part of the device outside of the designated chamber. 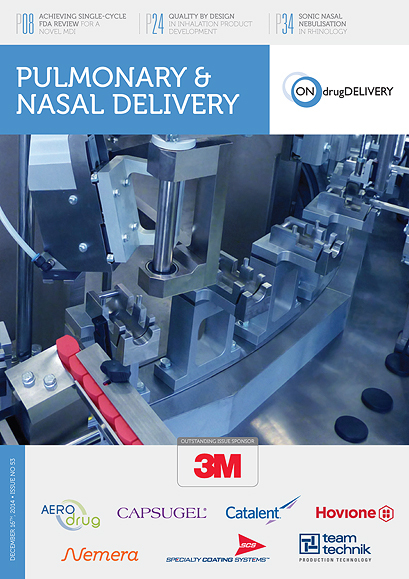 To test the UV reach, an experiment was designed using highly sensitive sensors encircling the disinfection chamber, with one under the seal of the medication cartridge to simulate medication exposure (Figure 5). 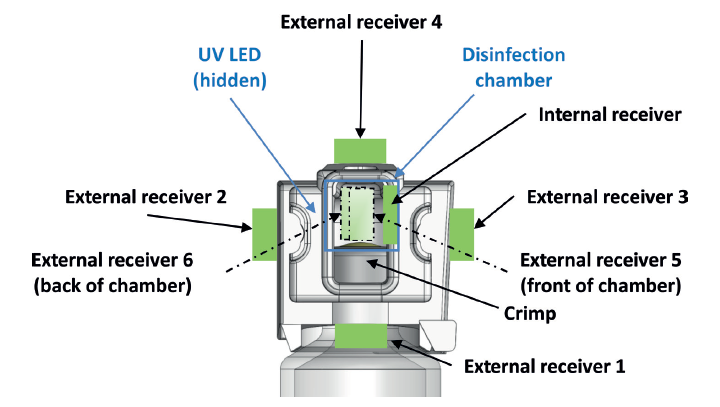 As predicted, only the sensor inside the disinfection chamber registered UV readings, demonstrating that the UV cannot reach the medication or other external areas beyond the disinfection chamber (Figure 6). 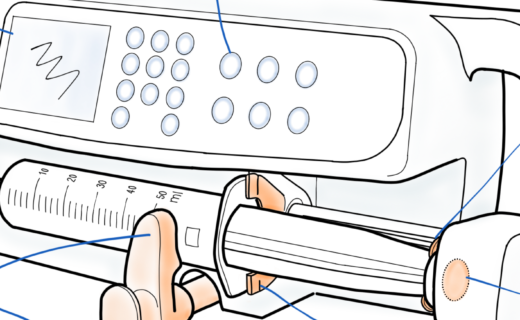 Figure 5: The experimental set-up to determine UV reach. 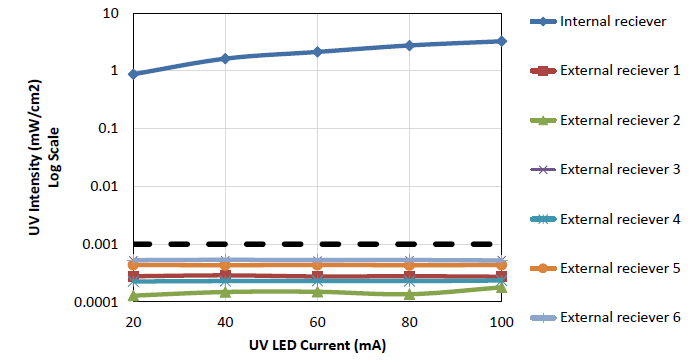 Figure 6: The results of the experiment showing UV reach. 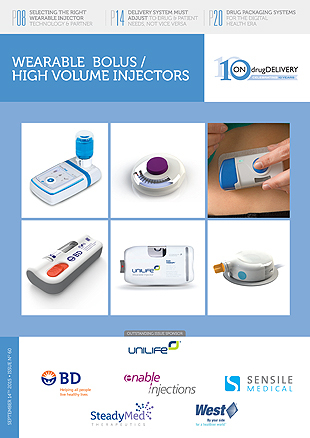 To provide a patient-friendly experience and partner-focused approach, Sorrel determined that the prefilled and preloaded device configuration was the optimal choice. 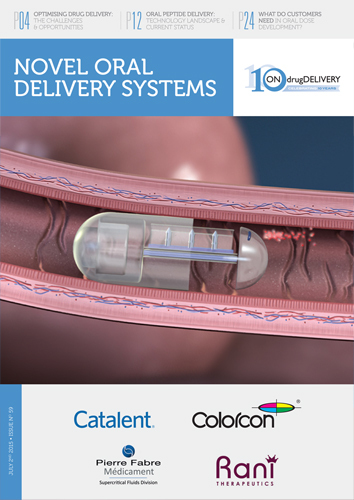 UV-C LED technology enables this configuration in a proven and reliable manner, reducing risk and supporting treatment adherence. 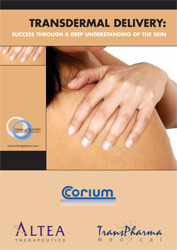 Harnessing the disinfecting power of UV-C results in automatic, verified and local disinfection at the point of care. 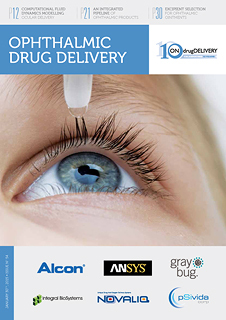 Numerous experiments were conducted by Sorrel in order to verify and validate the solution, proving the efficacy of UV-C LED technology for disinfection in a fully disposable wearable drug delivery device. 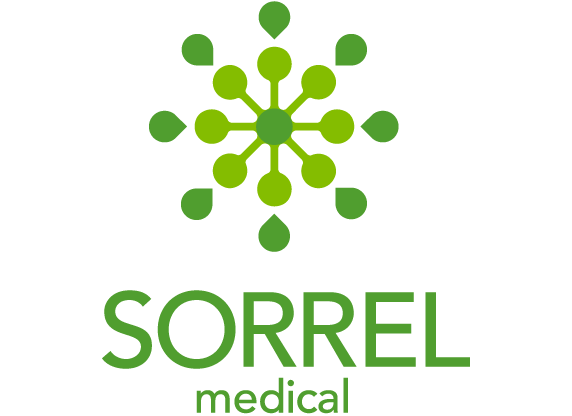 Widely available, time and scale tested and cost effective, the UV-based prefilled solution allows Sorrel to provide the optimal product configuration for patients, while meeting the needs of pharma partners. 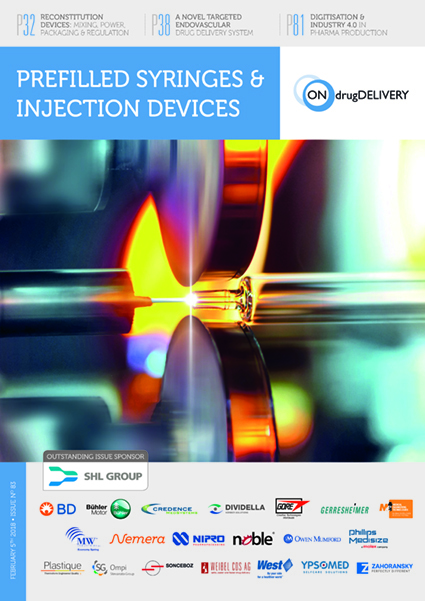 “Research Report: Large Volume Wearable Injectors, 2017-2027”. 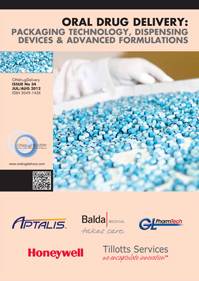 Roots Analysis, 3rd edition, 2017. 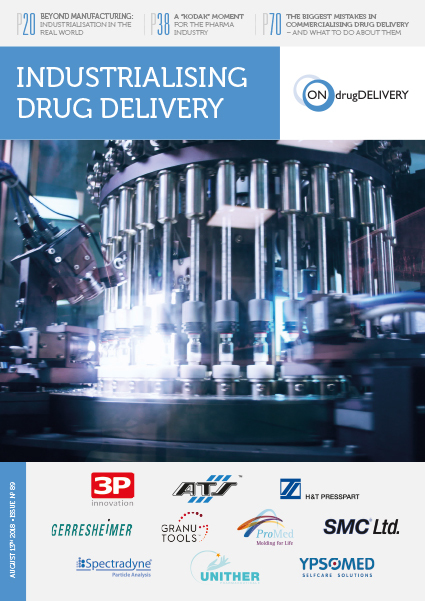 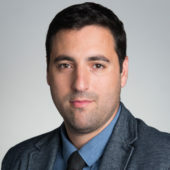 Katz M, “Prefilled wearable drug delivery: harnessing technology for patient & partner centricity”, ONdrugDelivery, Issue 91 (October 2018), pp 32-36. 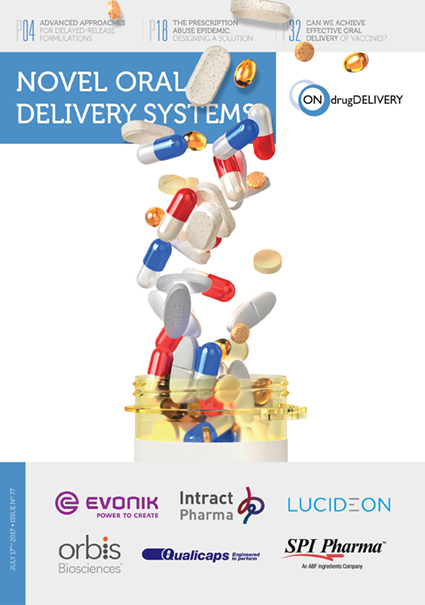 Zullig LL et al, “The new landscape of medication adherence improvement: where population health science meets precision medicine”. 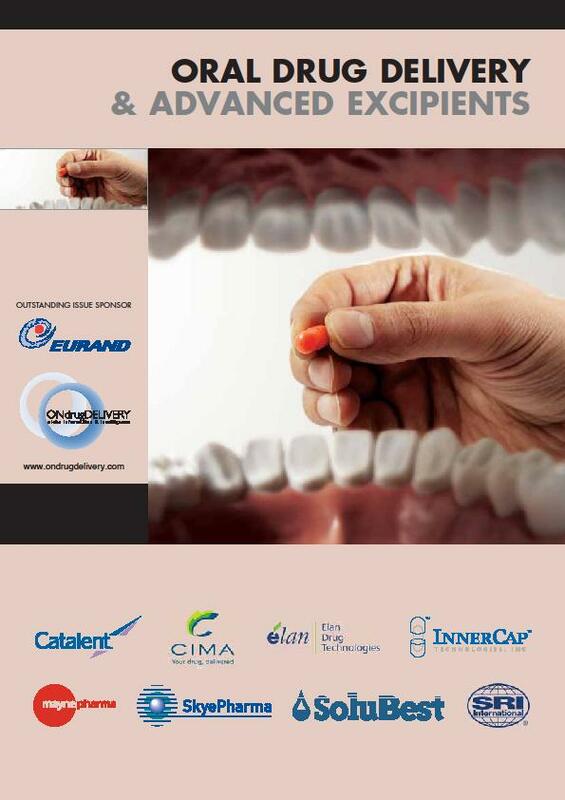 Patient Prefer Adherence, 2018, Vol 12, pp 1225–1230. 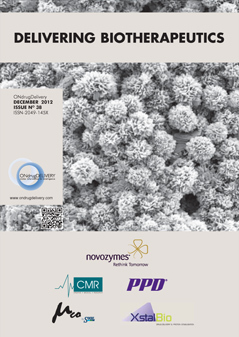 Dai T et al, “Ultraviolet C irradiation: an alternative antimicrobial approach to localised infections?”. 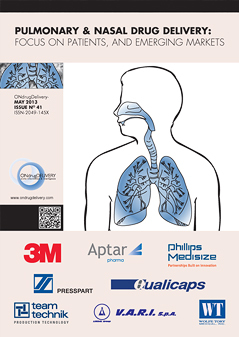 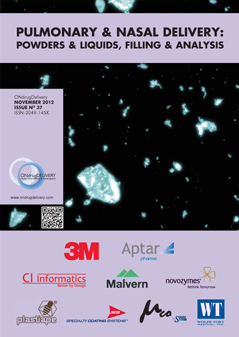 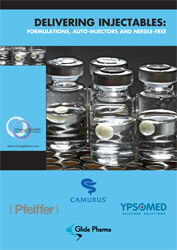 Expert Rev Anti Infect Ther, 2012, Vol 10(2), pp 185–195.